Infrared heaters are used most often in saunas, where ceramic tubes or panels produce primarily infrared heat radiation to heat the skin. Since no ultraviolet radiation is produced, this is safer than other options such as sunbathing, but infrared radiation still produces dangers of its own, especially in a sauna environment where the heat is intense. Those who use infrared saunas should be aware of the possible hazards, and those who have other infrared heating systems should keep in mind some of the more common health problems associated with prolonged exposure. 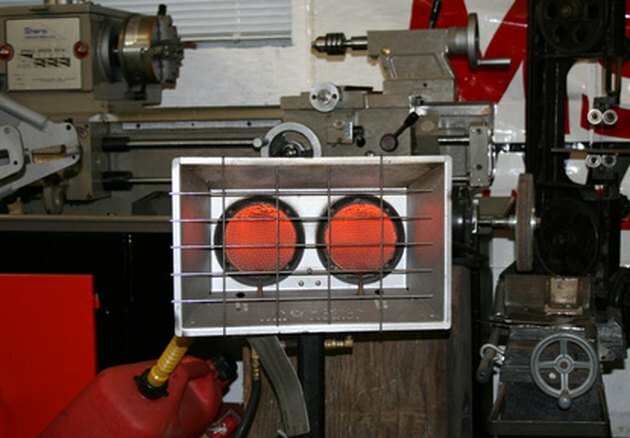 Infrared heaters can cause burns, eye damage and dehydration. One of the most common problems associated with infrared heat is simple burning. Burning is caused when the top layers of the skin are heated too much by the infrared radiation. This does not destroy the cell the same way ultraviolet radiation does, but it will still cause surface burns on the skin that can worsen with prolonged exposure. It is unusual for someone to stay in an infrared sauna long enough for this to happen unless they are unconscious. Because infrared heat affects the skin, it causes increased blood flow to skin areas, which can in turn lower blood pressure in other areas throughout the body. This can cause faintness and headaches, but may be more dangerous in those with preexisting blood conditions or the elderly. The eyes are especially vulnerable to infrared heat, and prolonged exposure can damage the eyes and lead to decreased vision. Far-infrared rays cause corneal burns, and even normal exposure times can cause some types of irritation. While people may not stay in infrared heat waves long enough to burn themselves, repeated use of the infrared system can cause some less extensive skin problems. The constant heating of the skin cells causes them to crack open and release pigments, leading to blotchiness. This condition was previously associated with the legs when people spent large amounts of time in front of a natural fireplace. When the skin heats up, it begins to sweat to relieve the heat. This is effective and one of the reasons people use saunas, but it also causes the body to lose water. This presents a danger of dehydration in those who already have a low water content. If you use an infrared sauna, always remember to replace the water you are losing through sweat. Overheating is a broad term used to describe problems associated with exposure to too much heat at one time. 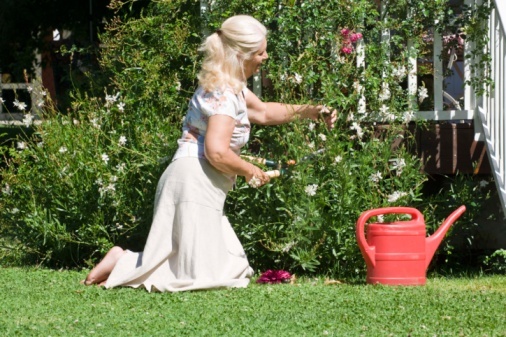 Some people might suffer from heat exhaustion, a condition related to dehydration, while others may even experience heat stroke, a very serious condition that can be fatal.